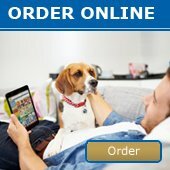 Dec/Jan Double Issue Newsletter 2014-15 - News - Prestige Pet Products Pty. Ltd. 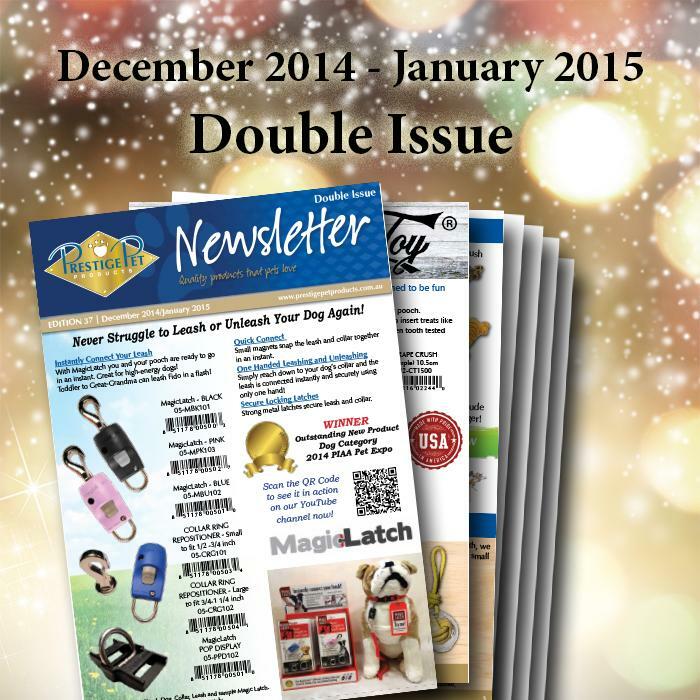 This month is a double edition newsletter for December 2014 - January 2015. We have lots of new products arriving over the next 2 months and new Christmas trading hours. Click here to see more.